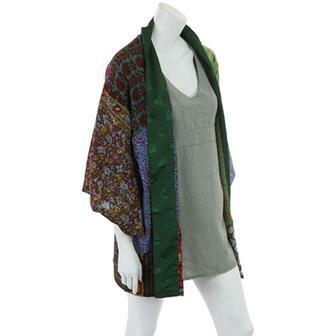 Ideal for warm summer lounging, these long flowing kimonos are made from recycled sari material. 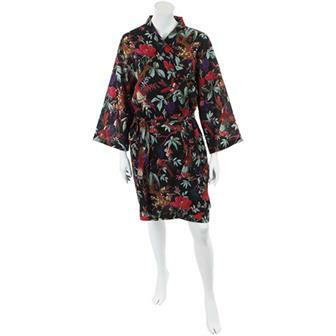 Featuring two large front pockets and a belt with hoops, these kimono are brilliant as lightweight dressing gowns. The silken feeling material is gathered from remnants of Indian sari production so each garment will be unique. 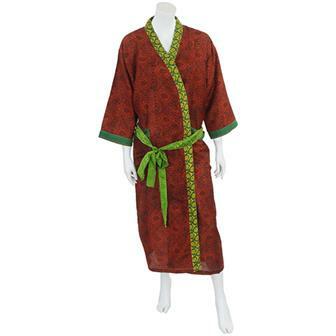 Ideal for use as a dressing gown, these long and flowing garments are made from traditional Indian bedspread material. 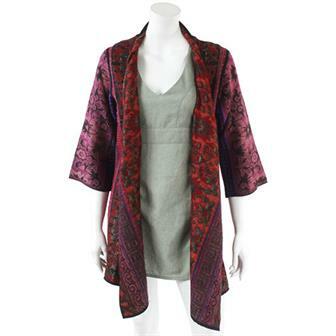 Made in our brilliant bird print material, these lightweight garments are perfect as dressing gowns. 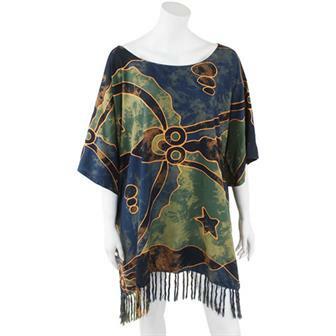 Loose and comfy full length kaftan with a drawstring waist, perfect for a summer bohemian look. 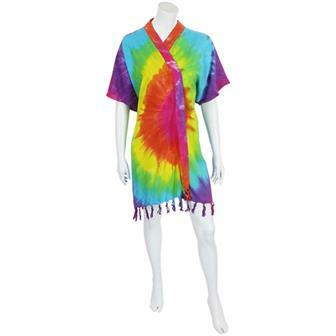 Made with a soft feeling blend of cotton and rayon and printed in two different blue patterns reminiscent of hand tie dye. 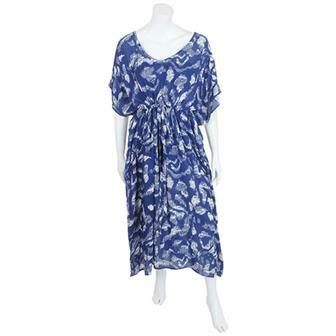 Perfect for summertime frolics, this comfortable kaftan is made with silken feeling rayon and printed with a busy pattern reminiscent of traditional Balinese fabrics. It has a wide neckline and a drawstring waist for securing. 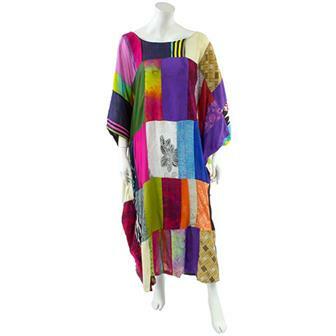 These fabulously floaty things are the longer, larger version of our very popular patchwork kaftans. Perfect for hot and sunny days, these uniquely chic creations have round necklines and a loose fit as well as an eye catching colour combination, perfect for festivals and summer parties! 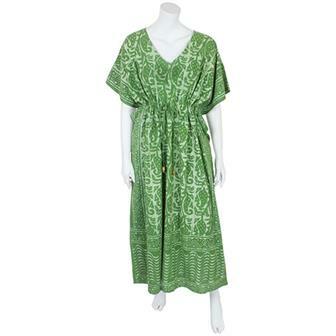 These flowing maxi length kaftans from India are produced with batik patterned cotton material. Each piece has a drawstring waist and is supremely comfortable, available in three colour and pattern combinations. 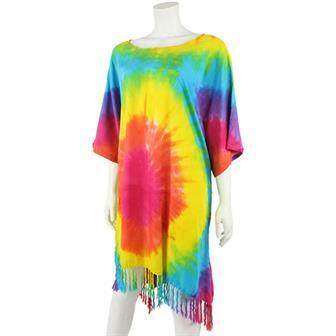 Perfect for summer, this short length kaftan is made from soft, lightweight and silken feeling rayon. They drape beautifully on both the petite and the more voluptuous. These funky boho numbers are fantastically light and comfortable, great for days out at the beach and summer festival shindigs. 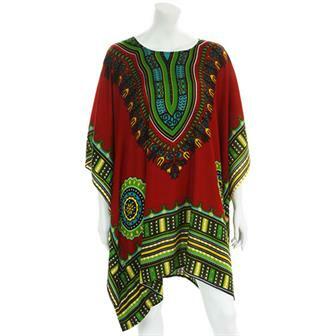 Bold and beautiful colourful printed kaftan that just oozes sunshine vibes. This uncomplicated garment has a wide circle neckline and relaxed, flowing shape. 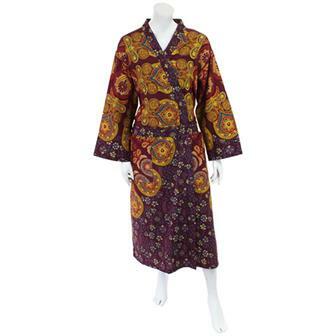 Made in vividly bright and detailed paisley print, these funky, flattering kaftans are available in three colours. Handsomely tailored and beautifully patterned, these soft shrugs are the perfect accessory for adding an extra layer and keeping a little warmer during the winter months. Perfect for adding a stylish extra layer in the cooling evenings, these shrugs are hand made from luxurious Heera material in India. 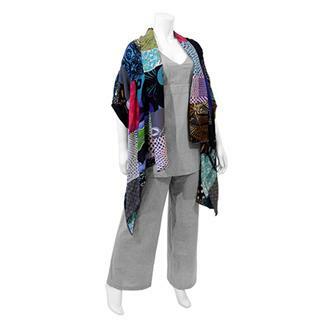 Made from the recycled material from old Saris, these shrug are perfect for adding a stylish extra layer to any outfit. These beautiful, colourful patchwork shrugs are the perfect Fair Trade item for covering up the shoulders during those cloudy spells on days out. 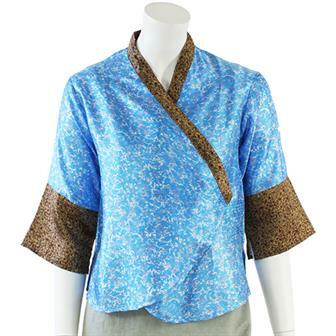 Each shrug is handmade in Bali from a vibrant fabric consisting of off cuts. 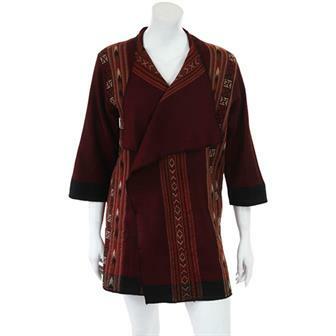 Made from the same colourful and smooth material as traditional saris in Nepal, these beautiful kimono shrugs are based on a traditional Tibetan jacket cut. 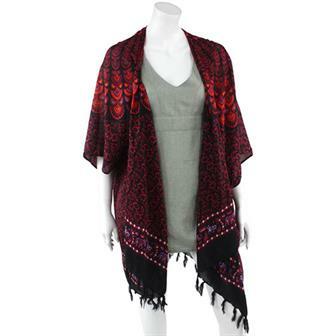 For a classic and flattering party look, try adding one of our kimono shrug over the shoulders of any outfit. With an elegant peacock print and tassled trim, these are a fine addition to any wardrobe. These funky kimono style tie dye jackets are brilliantly bright and are perfect for injecting a flurry of colour into any outfit's palette.